Community Blog by zerocrossing // The pros and cons of console exclusivity. There's a debate that often arises amongst gamers as to whether or not console exclusive games are such a good idea anymore, seeing as how many who purchase only one console will inevitably miss out on the exclusive games only available on another. It's also reasonable to argue that (in theory) many developers may be receiving only a fraction of the profits they might have earned had their game been a multiplat title, then again, without console exclusivity what purpose do multiple platforms like the PS4, Xbox One or Wii U hold other than being three consoles that perform slightly differently? The whole point of having a console exclusive game or franchise in the first place was to entice consumers by offering content that isn't available elsewhere, so if one console were capable of playing each and every game available then what function would the existence of multiple consoles serve? There are certainly pros to having only one console, for one thing it would put an end to this ridiculous "console war" and may even bring gamers as a community closer together. Then again if console exclusivity were to become a thing of the past, and each and every console were capable of playing any game regardless of the publisher or developer, then consoles would become less about "content" and more about "features". In fact this is already happening to an extent due to multiplat AAA titles being the "driving force" of the industry right now, now more than ever we're seeing console developers attempting to differentiate their platform from the competitions by offering unique features, such as content sharing, access to social/media networks, the implementation of Skype and TV functionality. Eventually though one console would become the dominant force, most likely through becoming a "all-in-one entertainment system" if that were to happen then there would be very little reason for other consoles to exist since they'd effectively be inferior products, thus the dominant console developer would gain complete and total monopoly over the distribution of any and all videogames released on console. But is that really healthy for the industry? Remember when Microsoft tried to implement draconian DRM, attempting to block the sales of used games and dictate when and how we play our games? Well if a console company were to have complete control over what content is available and how we access it then what stops such disastrous policies from actually being forced upon us? I'm in no way trying to demonize Microsoft, it's just that most gamers know about the Xbox One policy debacle so that helps better illustrate my point. The quality of multiplat titles is also something that needs to taken into consideration because they are often held back from being quite as good as they could have been in order to perform well on each console. 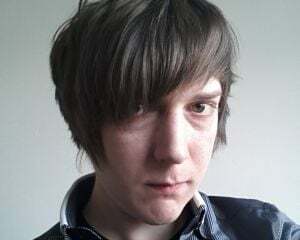 We know that certain exclusives like Uncharted or The Last Of Us wouldn't have been possible on a console with architecture inferior to that of the PS3, if these games were developed as multplat titles it's reasonable to assume they wouldn't have looked quite so good or played quite so well. It's the games that are developed with a single consoles architecture in mind that often perform better than those created to be multiplat titles. When Sega first set about challenging Nintendo it was through their exclusive Sonic franchise that they were able to compete, but had Nintendo also had access to Sonic there would have been little reason if any for consumers to purchase a Sega genesis console. Games like The Last Of Us, Halo and Mario exist as proof that exclusive games are still viable in the current industry and can be incredibly successful if done well, but are these so called "system sellers" as necessary as they once were? for games like Mario or The Legend of Zelda is it even possible for them to remain unchanged if they were to appear on a non Nintendo system? Given the current industries obsession with mass appeal it's very likely that these franchises and many like them would undergo a drastic overhauls in order to make them more "appealing" and "accessible" this would probably be enough to bring a few newcomers to the franchise, but it would inevitably alienate many long time fans. With the announcement of Valve's Steam Machine, and it's ability to play any and all games available on the Steam service through (SOS) aka the "Steam Operating System" many believe it has the potential to change the videogame console landscape, whether or not the Steam Machine will make a significant splash in the mainstream is debatable but in my opinion, due to it's PC like nature and digital content focus it's certainly worth taking notice of. 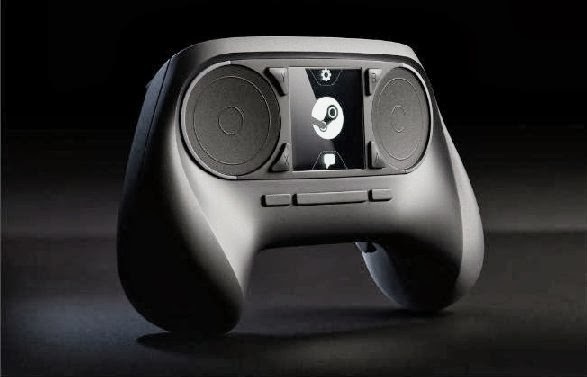 Will the Steam Machine succeed? and if so what effect would that have on the videogame console landscape? To paraphrase a comment made by Ben (Yahtzee) Croshaw, of Zero Punctuation fame "having a game exist to support a console is akin to having the words on a page exist solely to support the pages they were printed on"
I agree with the statement above, and I'm pretty sure that if you really take the time to think about it mostly everyone would come to agree. But it is worth remembering why exclusive games became a thing in the first place. You see books and videogames do have some similarities, printed words much like games on a disc require a platform which they can be experienced through before they can be enjoyed, the pages in a book are as much a platform as a console. Although the key difference being that books are capable of displaying any text and any story, where as games require a console with compatible architecture before they can be played, the main difference being is there's no need for separate companies to develop multiple versions of books as a platform because printed text is compatible with every kind of book, where as certain games can't be played on certain consoles due to incompatibility architecture. Personally I'm not completely apposed to having a single console that can play any game, there really isn't so much need for exclusionary exclusivity anymore, but is the industry really ready for that yet? I mean if there was such a console would there be any need for competitors to release their own seeing as how their console would perform practically the same with the only real differences being the features they offer? Also if there was to be only one console then who would the developer be? Sony, Microsoft, Nintendo, Valve? Heck it could even be from a completely new developer. 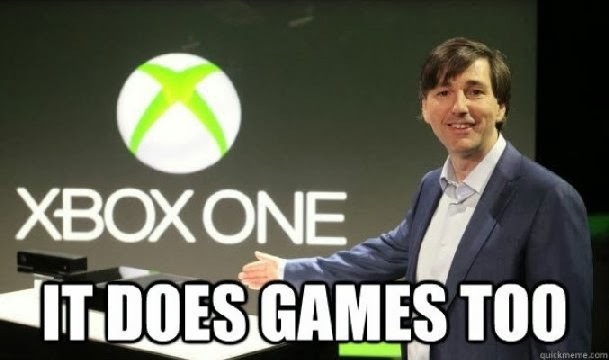 But then who's to stop the company that develops the only console required to play games from implementing restrictive policies due to there being no direct competition? 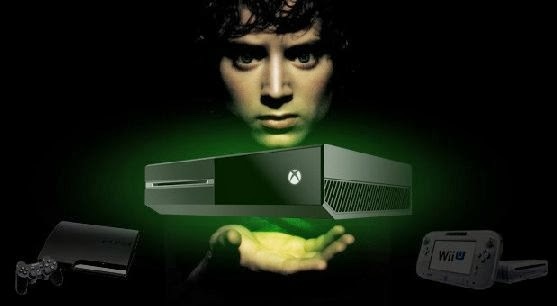 Would a "one console to rule them all" approach actually work, or would such power inevitably lead to corruption? So after all that being said, I'm honestly no closer to deciding whether not console exclusivity is so necessary any more. But what do you think? do we still need multiple consoles with exclusive content? or is it time now to do away with all that and just have one console capable of playing all games regardless of the publisher or developer? As always thanks for reading my blog.